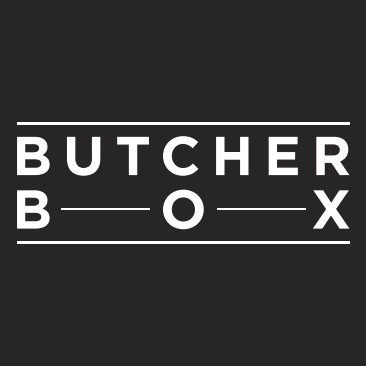 I’m all about Well Fed Weeknights right now, but this is the season when everyone releases their new books, so I’m going to highlight some of the awesome new options in the paleo world. 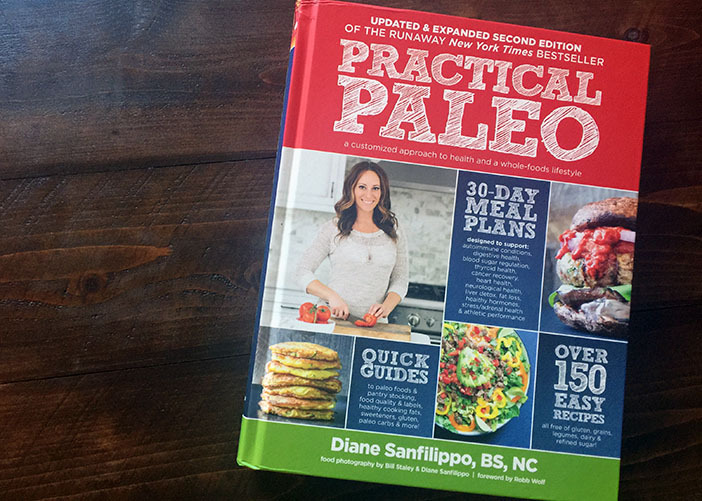 Today, I’m sharing a look inside Diane Sanfilippo’s updated and expanded Practical Paleo (2nd edition). This thing is a monster, and I mean that in the very best way possible. 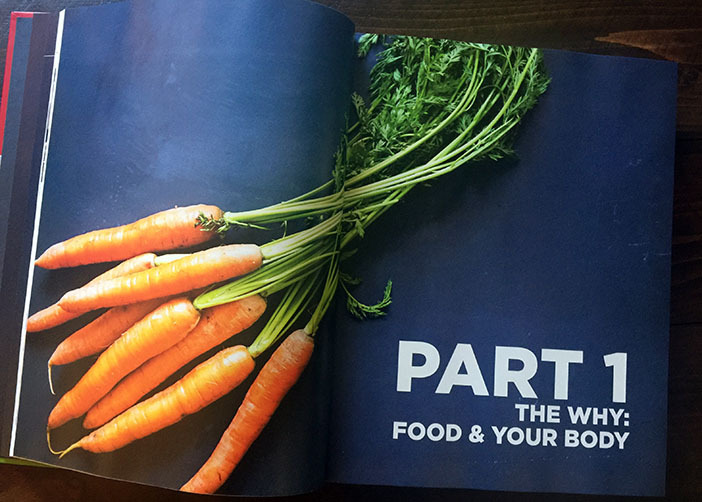 At almost 500 pages, it’s like a paleo textbook, loaded with detail, inspiration, practical advice, recipes… basically, everything you need to really understand the why and how of paleo. 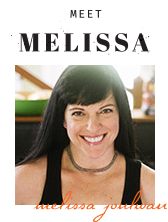 Diane’s first edition of Practical Paleo was released in 2012, and it sold like gangbusters. This updated version has two new chapters—”Getting Started with Paleo” and “Living a Paleo Lifestyle”—as well as three new meal plans, and 50 new recipes.The book is divided into three sections: The Why: Food & Your Body, Meal Plans, and Recipes. Let’s dig in! 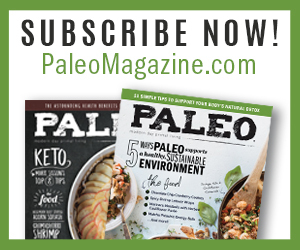 In addition to the nutrition behind the paleo why, there’s an in-depth discussion of how to get started (all-in or taking it slow? ), how digestion actually works, blood sugar and stress management, autoimmune disorders, and a robust FAQ section. This is the stuff you read to give yourself peace of mind—or so you’re ready to answer Aunt Edna’s challenging questions across the Thanksgiving table. The writing is approachable, and there are tons of helpful illustrations. Part 2 features fourteen (!) 30-day meal plans designed to address individual concerns like athletic performance, adrenal health, cancer recovery, thyroid health, and so many more. Each plan includes diet and lifestyle recommendations, the best supplements to consider, and daily menus that include breakfast, lunch, and dinner. Basically, everything you need to crush paleo planning. 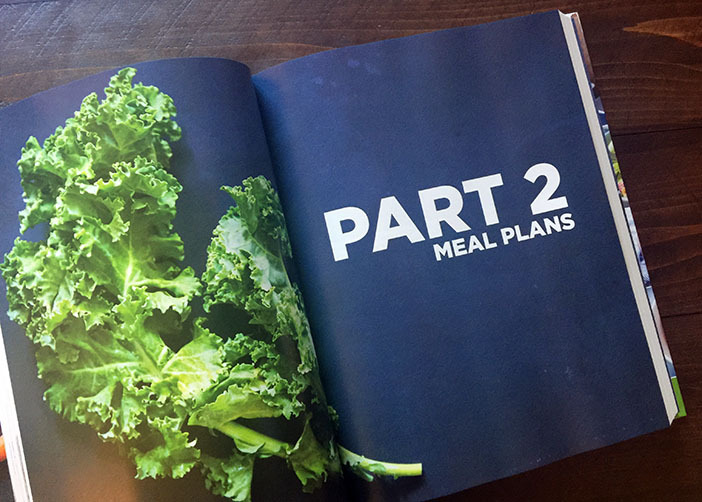 My favorite part of Part 2 is that before the nitty-gritty of the meal plans, there’s an important overview of how to choose the right plan for you. 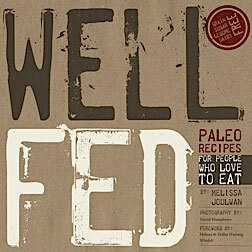 I can imagine these meal plans being really handy, even if you’ve been eating paleo for a while. They’re a nice way to check in with yourself and make sure you’re following the best version of paleo you can for your circumstances right now. 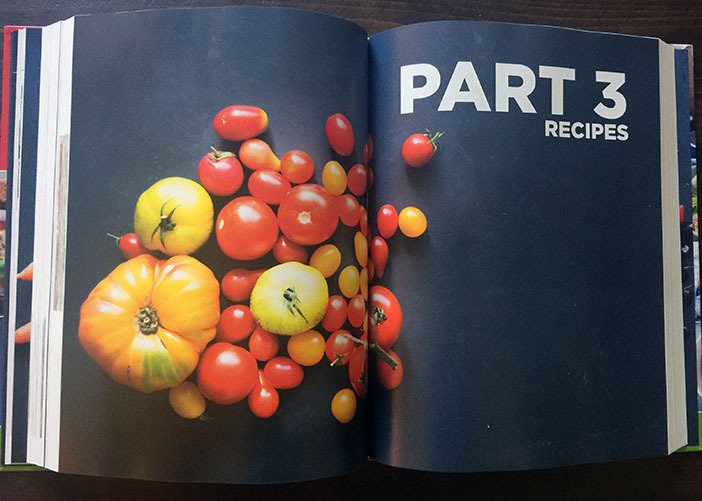 There are about 150 recipes in Part 3 and they aren’t just ideas for good things to eat—they’re functional and include icons to help readers with health limitations quickly identify the recipes that will work best for them. Colored bars indicate ingredients like nuts & seeds, eggs, FODMAPS, and more, in addition to cooking hints like party, one pot, and low & slow. 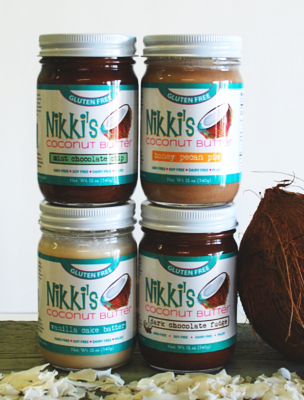 If you’re tracking micro or macronutrients, you can get complete nutritional information for each recipe on the Balanced Bites web site. 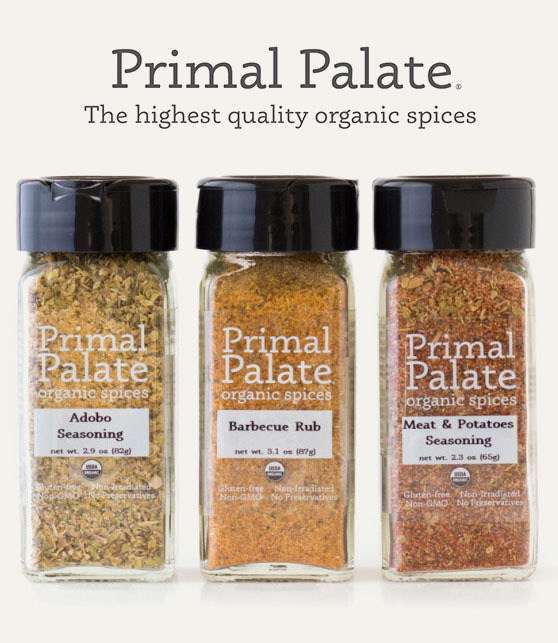 Bill Staley of Primal Palate fame teamed up with Diane on the photographs, and they are just beautiful. Diane has offered up one of her recipes for me to share with you: Slow-Cooked Salsa Verde Chicken. It’s perfect for a Weekly Cookup because it can be plonked into a slow cooker for a few hours, or cooked in the oven. Prep is only about 10 minutes, then the slow cooker or oven does the rest of the work, slow and low for a few hours. Oven: Place all the ingredients in an enameled Dutch oven or other large, heavy, oven-safe pot and stir to combine, coating the chicken with the sauce. Slow cooker: Place all the ingredients in the slow cooker and stir to combine, coating the chicken with the sauce. Cover and cook on low for 4 to 6 hours, until the chicken is tender and easily pulls apart. Cover and place in the oven for 3 hours, or until the chicken is fork-tender and pulls apart easily. After 3 hours, adjust the lid so it’s off-center and return the pot to the oven for an additional 30 minutes to 1 hour to allow the liquid to reduce to a thick sauce. Remove the chicken from the Dutch oven (reserve the sauce) and allow it to cool slightly before shredding with two forks or a fork and spoon. Toss the shredded meat in the reserved sauce. I don’t have a Dutch oven (I know! The horror! It’s a long story…), so I used a 13X9 pan covered tightly with foil—it worked great! I used chicken thighs, and they were tender after two hours, so I removed the foil and put it back in the oven to thicken the sauce for about 45 minutes. Also, I ran out of sweet paprika, so I used smoked, and it tastes awesome. This recipe is easy, comforting, delicious, and it makes a lot. I’m already looking forward to leftovers for breakfast! 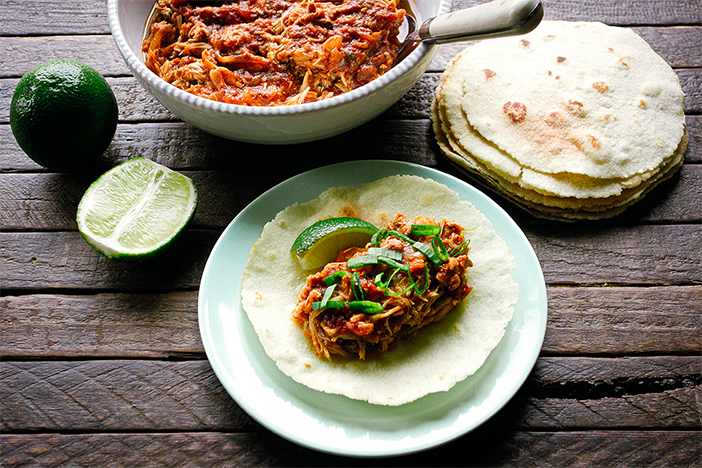 Those tortillas you see in the photo are from Siete Foods, and they’re legit (but not Whole30 friendly). 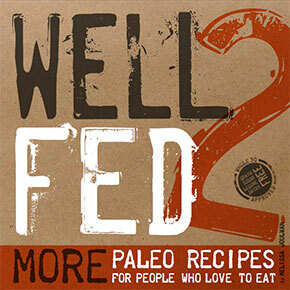 For homemade wraps, I love this recipe from StupidEasyPaleo. I skipped the tortillas and ate my shredded chicken with crispy plantains, a sprinkle of Pumpkin-Spiced Pepitas, and a spritz of lime juice. Homemade plantains chip would also be an excellent go-along. 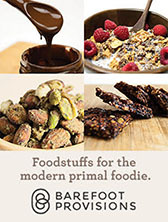 Get your hands on Practical Paleo or connect with Diane at Balanced Bites.